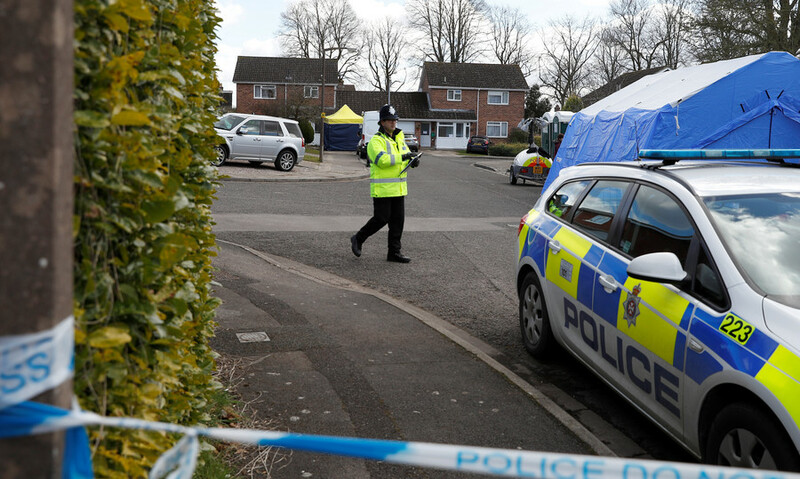 Russian President Vladimir Putin has dismissed allegations that Russia was behind the early March poisoning of former double-agent Sergei Skripal and his daughter in Salisbury. It is “nonsense and absurd to claim that Russia would do anything like that before the elections and the World Cup,” Putin said, touching on the subject for the fist time since the incident. He was responding to a reporter's question in his campaign headquarters, as early results of Sunday's presidential election indicated his landslide victory. 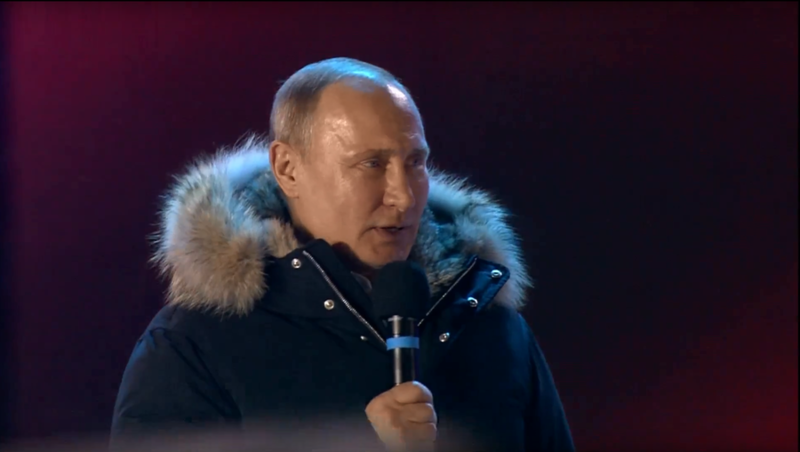 “Concerning this tragedy that you’ve mentioned, I learned about it from the media,” Putin told reporters. “It’s an obvious fact, you should simply understand that,” he said. Moscow is open to working with London to investigate the poisoning, provided the UK is willing, which is not the case at the moment. 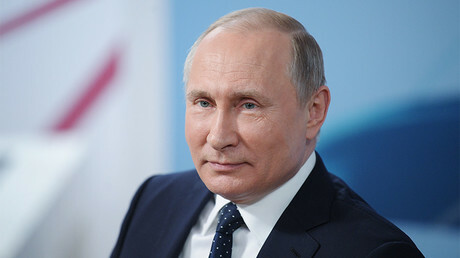 “We have not seen this so far, but we keep that on the agenda while planning our bilateral work,” Putin said, adding that Russia is ready “to discuss any issues and overcome any difficulties" with London. 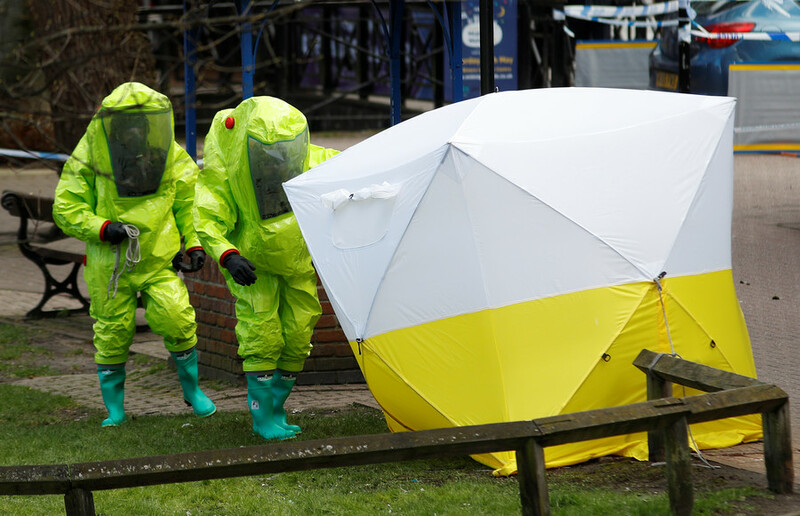 Earlier, the Russian Foreign Ministry said that, contrary to UK Prime Minister Theresa May's claims that there could be “no alternative conclusion other than the Russian state was responsible,” the toxin could have originated from the UK itself, Slovakia, the Czech Republic or Sweden. 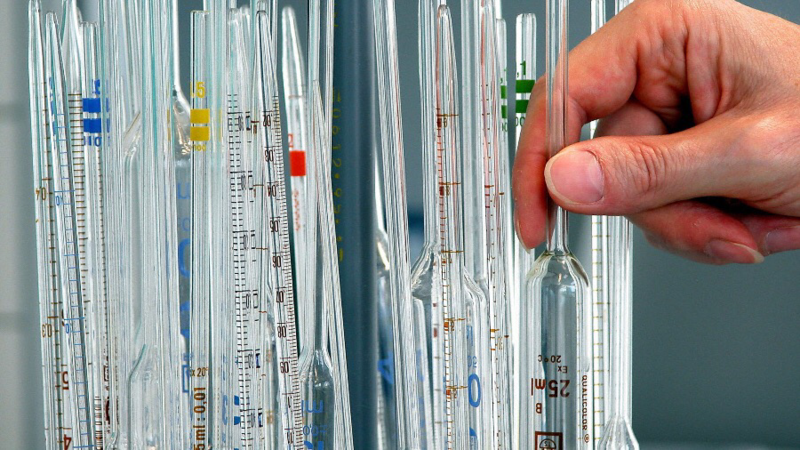 Russian Foreign Ministry spokesperson Maria Zakharova stated on Saturday that the project “is not the creation of Russia or the Soviet Union,” pointing to the fact that several countries have been researching the substance since the 1990s, when many former Soviet scientists fled to the West. 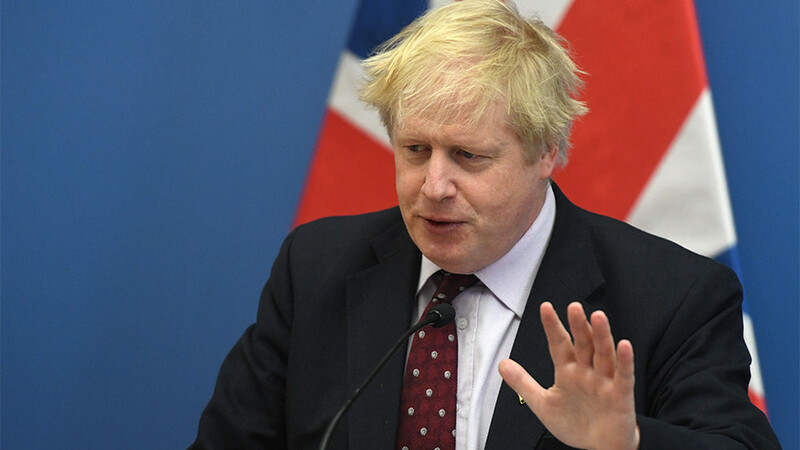 On Sunday, British Foreign Secretary Boris Johnson doubled down on his accusations that Russia was complicit in the incident, claiming that the UK has been collecting evidence “over the past 10 years” of Moscow devising deadly nerve agents for the purpose of assassination. 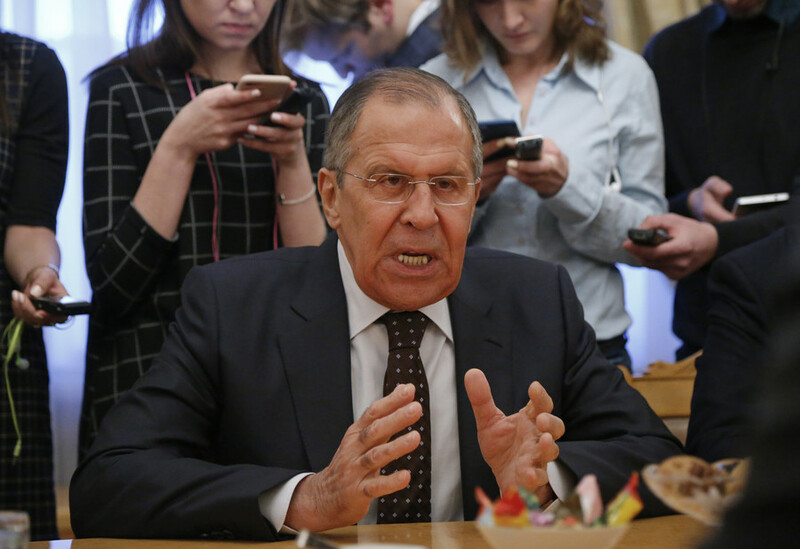 Moscow has requested samples of the alleged nerve agent to be provided to Russia through Organization for the Prohibition of Chemical Weapons (OPCW) channels, but the request has been repeatedly rebuked by the UK.